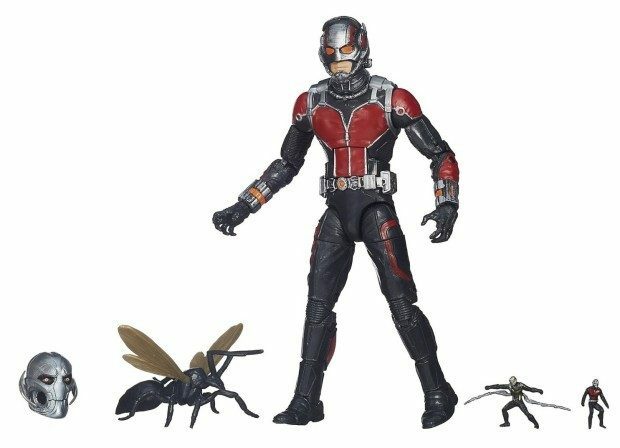 Marvel Legends Infinite Series Ant-Man Only $17.99! You are here: Home / Great Deals / Amazon Deals / Marvel Legends Infinite Series Ant-Man Only $17.99! Get the latest hero in this Marvel series! Using Hank Pym’s proprietary technology, Scott Lang shrinks to become the half-inch Super Hero Ant-Man! This 6-inch-scale figure features intricate detailing, is easily poseable with many points of articulation, and includes a Build-A-Figure component! Get the Marvel Legends Infinite Series Ant-Man for Only $17.99!